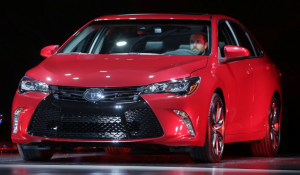 Sources told Automotive News that Toyota is the latest carmaker to resort to aluminum in an effort to cut weight and improve fuel economy, with the 2018 Toyota Camry being the company’s guinea pig. Unlike Ford’s new F-150 which has an entire aluminum body, the 2018 Camry will come equipped with an aluminum hood only. 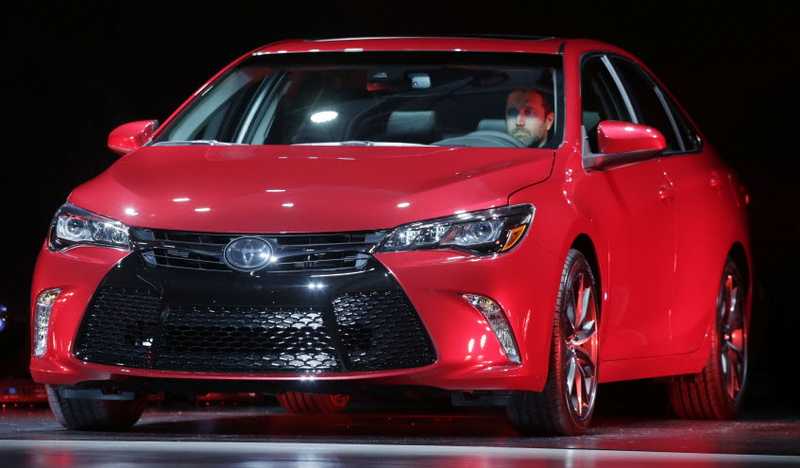 While the Camry getting an aluminum hood seems relatively minor, the high-volume Camry could put pressure on aluminum suppliers over time. Last year, the Toyota Camry was the the third best-selling vehicle overall in the U.S., to the tune of 408,484 vehicles. That’s a lot of aluminum hoods should Toyota match or exceed that number of sales in 2018. While Toyota has decline to provided details on the manufacturing of the aluminum hoods, Automotive News reports a joint venture involving Toyota Tsusho Corp. and Kobe Steel will head the operation.